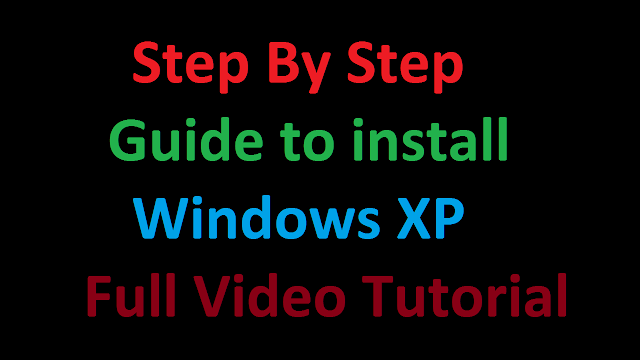 Hi there, In this article I'm going to explain how to "Setup Authenticator laptop desktop step-by-step guide". This is very useful and informative article for everyone. Specially for those, who are very concerned about their privacy and security. 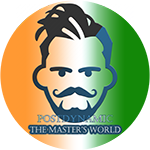 Welcome to "Postdynamic - The Master's World" and let's start the tutorial. First of all for the people, who don't know anything about Authenticator. They can read our this article about Authenticator here:- Authenticator-Setup, use, features(complete step by step guide). So, these are points I'm showing you as overview of the article. First of all we need a windows Authenticator software. So that we can setup Authenticator either on laptop or desktop. And the software we are going to use is "WinAuth". 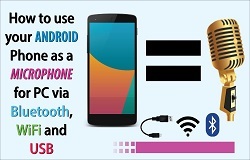 Because this is very easy to use, tiny in size and secure software application of Authenticator purpose. You can download "WinAuth" by just searching it either on Google or use this link:- Download WinAuth. After downloading above two files "WinAuth" and "Microsoft .NET Framework 3.5 or higher". 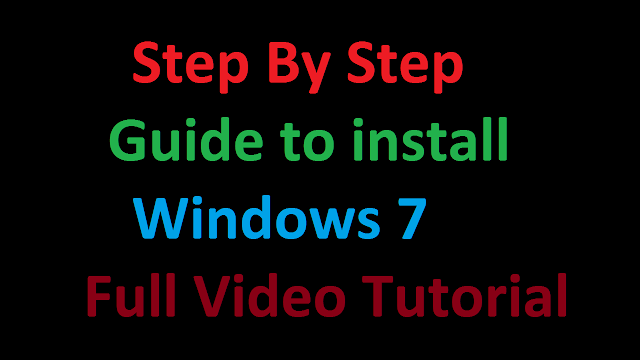 Now Install both download software files. After installing, now goto Desktop and double click on "WinAuth" shortcut icon. Finally "WinAuth" window will open. And select the Authenticator Service you want to use. If your Authenticator Service is not listed, then just select Authenticator. 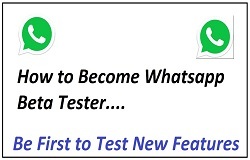 Now first of all enter Name(which defines your service and account name like:- Facebook(your_username), Google(your_email_address) etc).It is just for your understanding. And now move onto next step, from the website copy "secret key" or "secret code" into next field. So now Click on "Verify Authenticator" button to check key is valid or not. And you will see the code generated below in "WinAuth" Window. Copy and paste this code on the website, from where you copied "secret key" or "secret code" and verify Authenticator. Finally, now click on "OK" and save the Authenticator. That's it you have successfully setup the account. Now, further you can right click on added account in WinAuth for more options and icon customization(not necessary). It is always better to have extra security. So by setting up Authenticator either on laptop or desktop, you are having a stronger hold on your security. 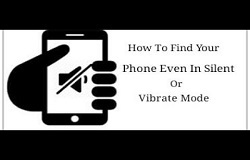 For example:- You reset your phone suddenly for unexpected reason. Which means all the saved accounts in Authenticator app are now gone. Or you don't have access to your smartphone. 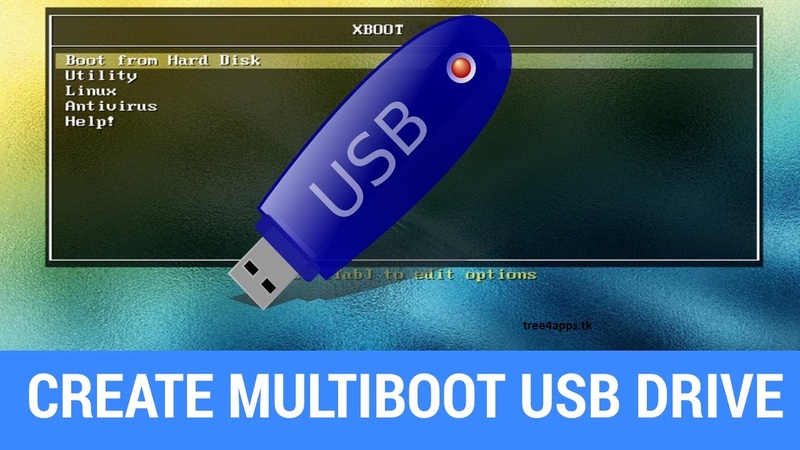 But you still have already setup Authenticator either on laptop on desktop, which will help you to access your account easily. 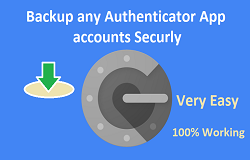 In our article how to "Backup Authenticator Apps accounts securely(Google or Any Authenticator App)" we have explained the way to use Authenticator of same account in Multiple devices. So, this is how you can "Setup Authenticator either on laptop or desktop". And I hope you are now ready for it's use practically. 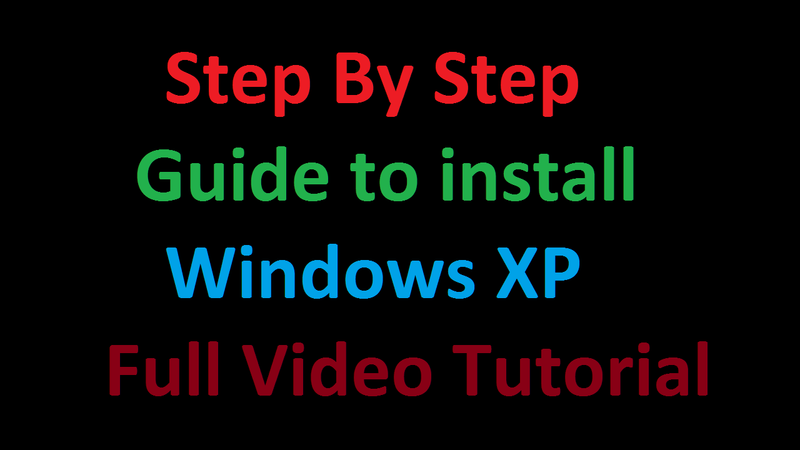 And this is the end of article "Setup Authenticator laptop desktop step-by-step guide". I hope your all doubts are clear now and if not then comment your feedback and also ask your doubts in comments. Do not forget to share our articles with your friends and on social media websites. Hello there, first of all this article is all about Authenticator-setup, use, features(complete guide). 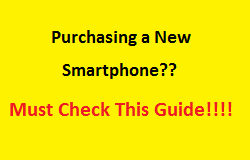 And this is going to be a very useful and knowledgeable article for you. So, be ready to read completely. Before start, let's have a overview of Authenticator and about its setup, use and features. What is Authenticator ? its use and features? -Authenticator is advance layer of security for our online accounts(like bank accounts, social accounts and other websites accounts). It is part of you can say either Second-factor Authentication or two-step verification or 2nd-step verification. Means whatever name the websites gives to their second layer of security. 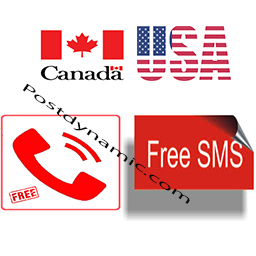 -It is alternative of Text/call OTP system. 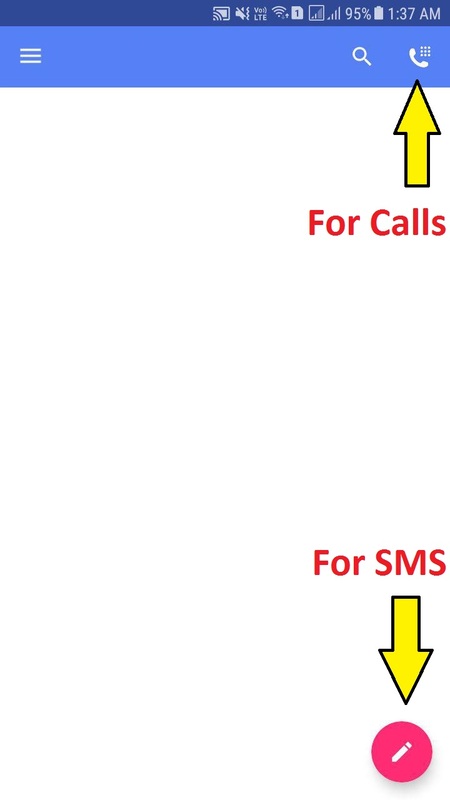 -Which helps you to generate OTP codes and approval codes offline, So that if you are in a situation where you can not receive calls and text messages. But you have already setup Authenticator, so you can generate OTP offline without networks. -And It generates OTP codes randomly after fix interval either timer base or counter base. -Website's Official or Third-party Authenticator App-You can download Authenticator App either from google's play store or any respective app store available in your smartphone/device. -I will suggest you to download Google Authenticator app because it's very secure and easy to use. 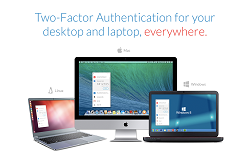 So Authenticator is very quick, convenient and useful method for OTP verification. 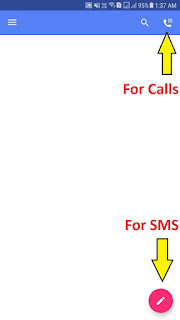 Because by this method you do not have to wait for text/call to arrive on you phone. First of all for Authenticator Setup you need to login into the website account, where you want to enable Authenticator. 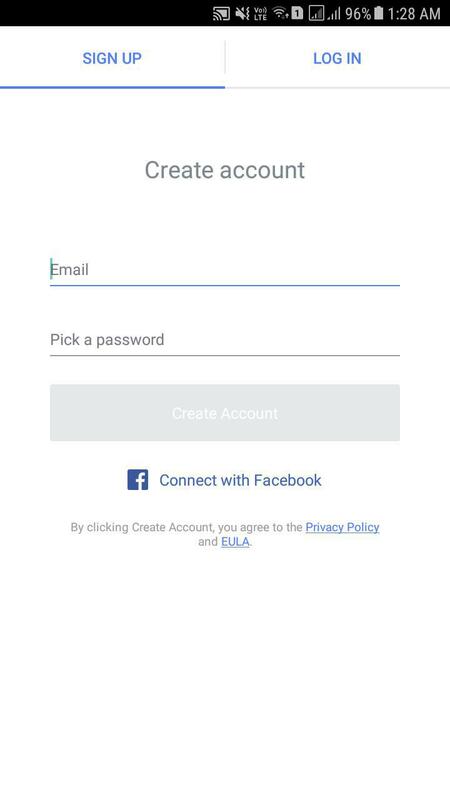 And then goto the account security options where either your Second-factor Authentication or two-step verification or 2nd-step verification(whatever website names it). Now look for Authenticator-setup option and follow the procedure they show you on screen. And there are only two methods for Authenticator Setup, QR-code scan and secret key("Tip:-secret key option is usually appears when you click on "Can't scan/verify QR-code"). 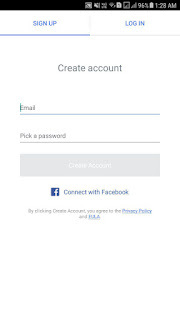 Open the Authenticator App in your smartphone and tap on "+ icon button" or add new account from option. 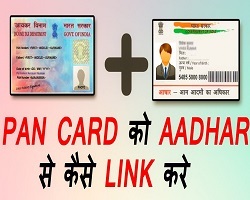 Finally then it will ask you either scan QR-code or enter secret key(which is showing on your website screen). 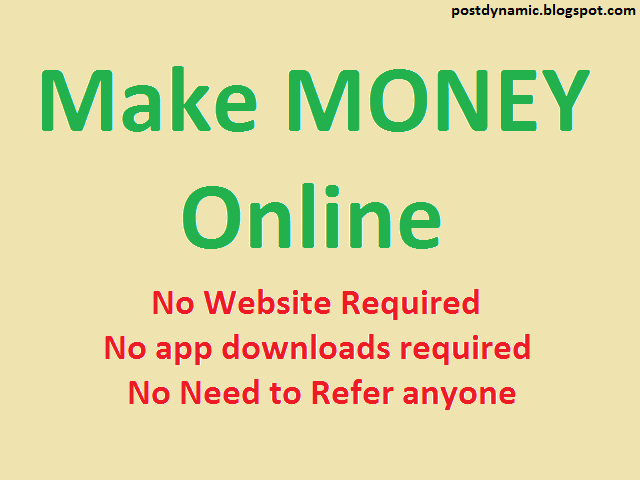 I will suggest you to go with enter secret key option(Also check this link:- Benefits of setting up Authenticator with secret key). And when you will copy and enter the secret key in your Authenticator App either on smartphone or on laptop/desktop/any supported device, It will generate a code. So you need to enter the code on website's verification box showing with/below the secret key. And after verification you have successfully setup the Authenticator for login OTP/approval codes. So this is the end of article "Authenticator-setup, use, features(complete guide)". I hope you are liking our articles and you can also give us your feedback by comments. Do not forget to share our articles with your friends and on social websites. Thanks for visiting "Postdynamic - The Master's World". Keep visiting to keep learning.